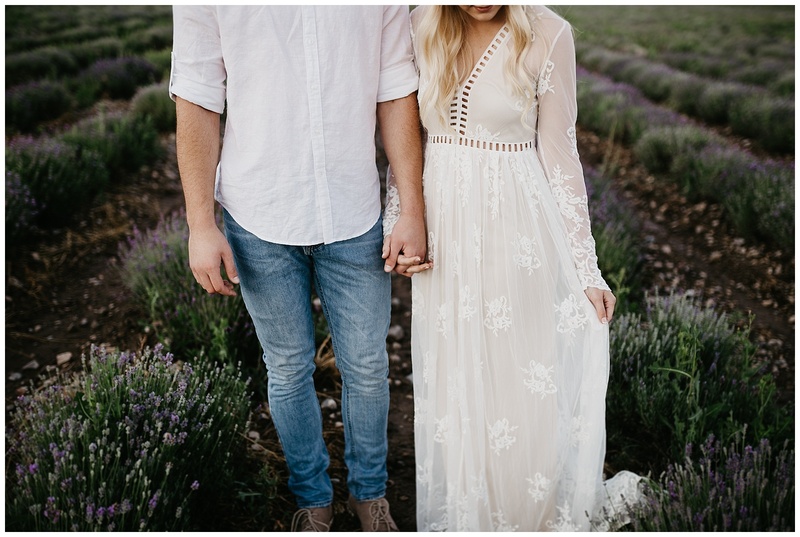 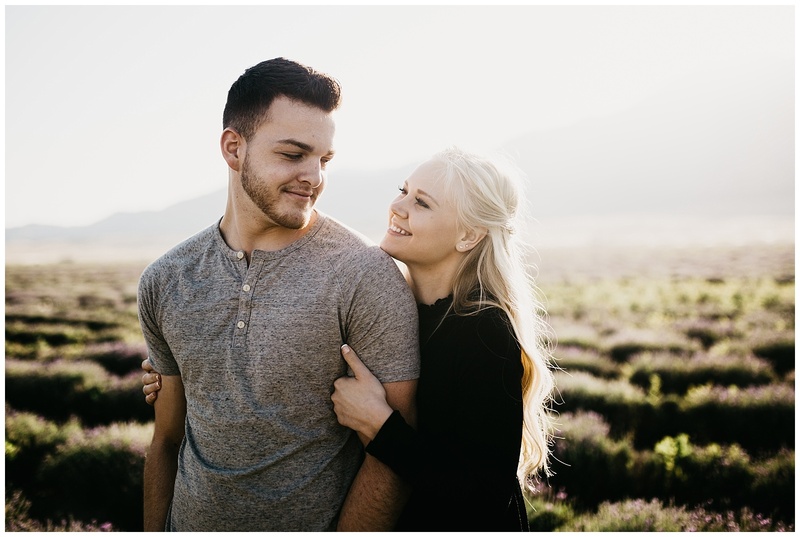 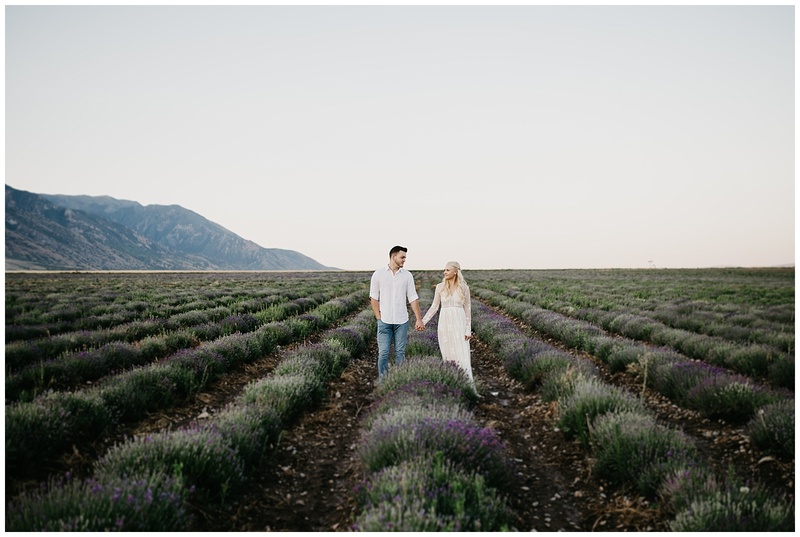 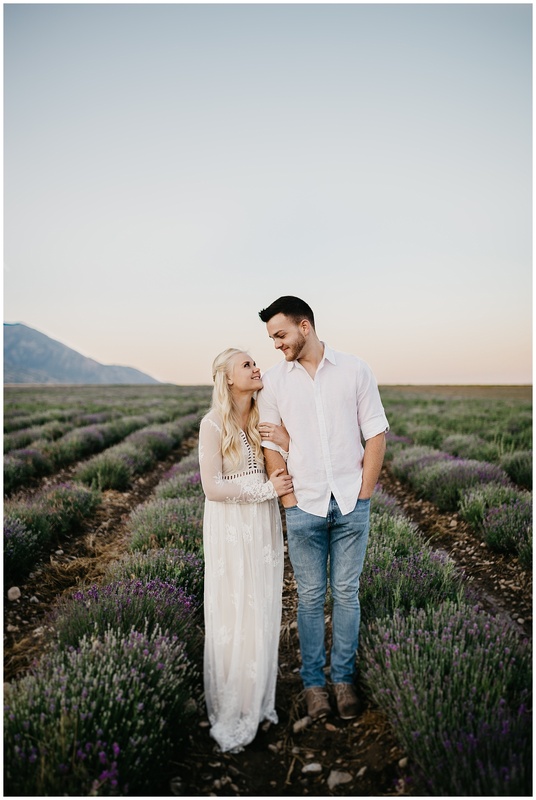 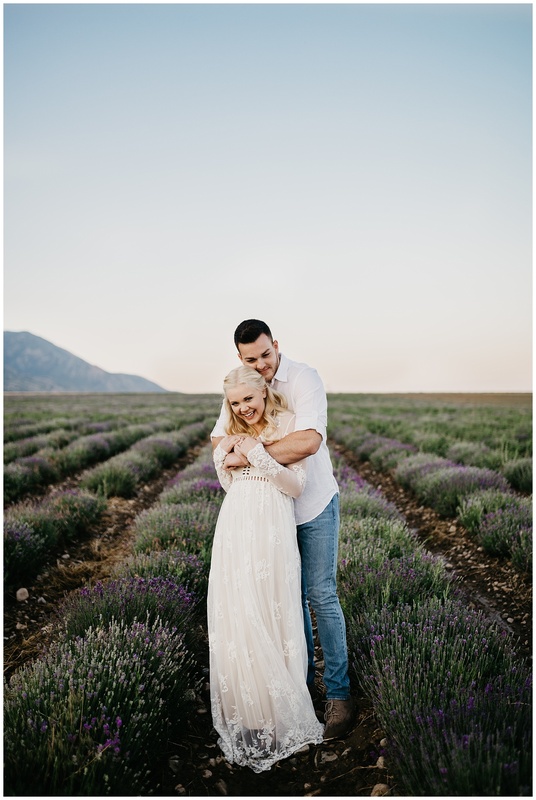 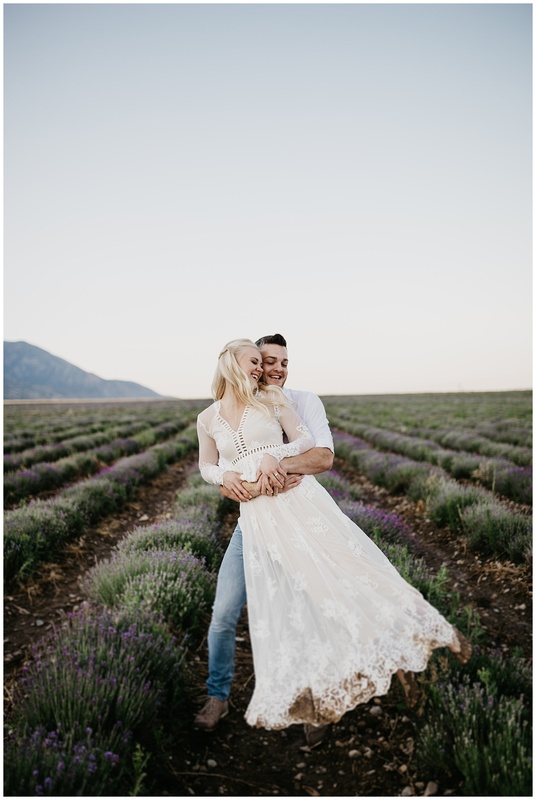 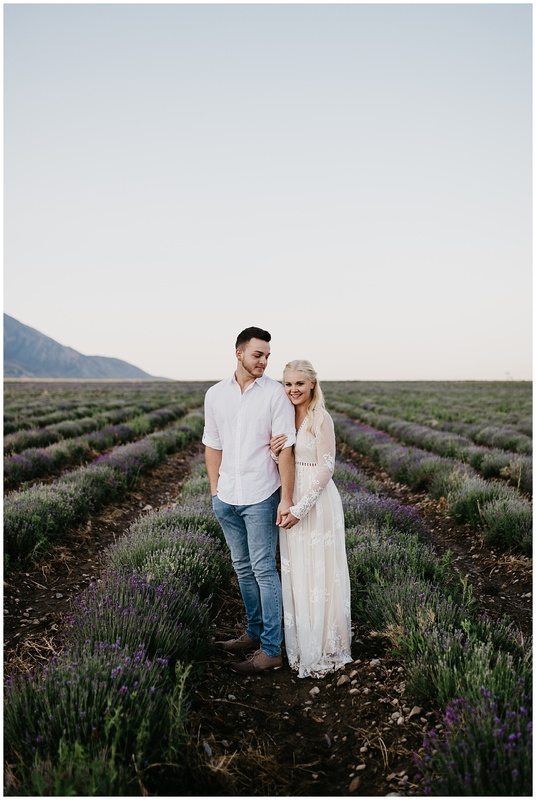 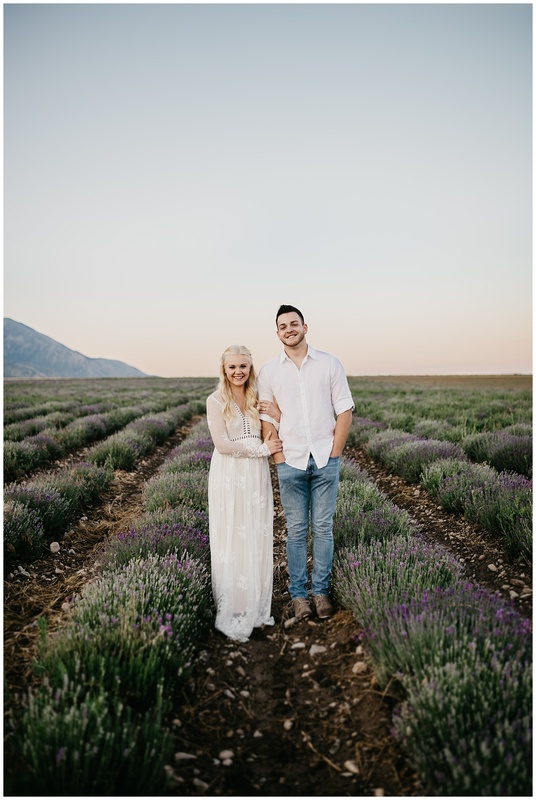 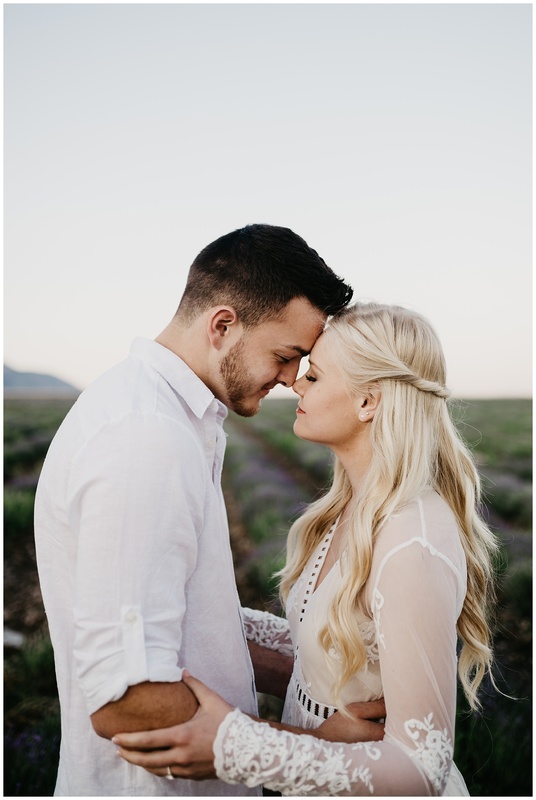 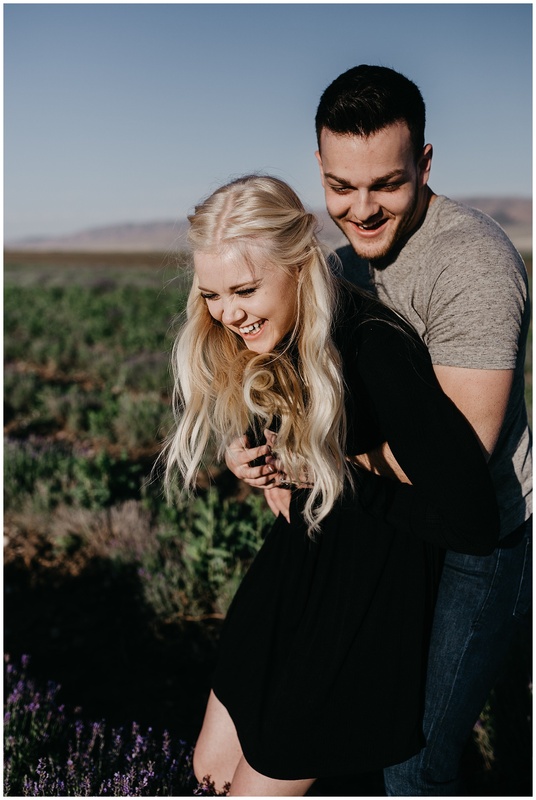 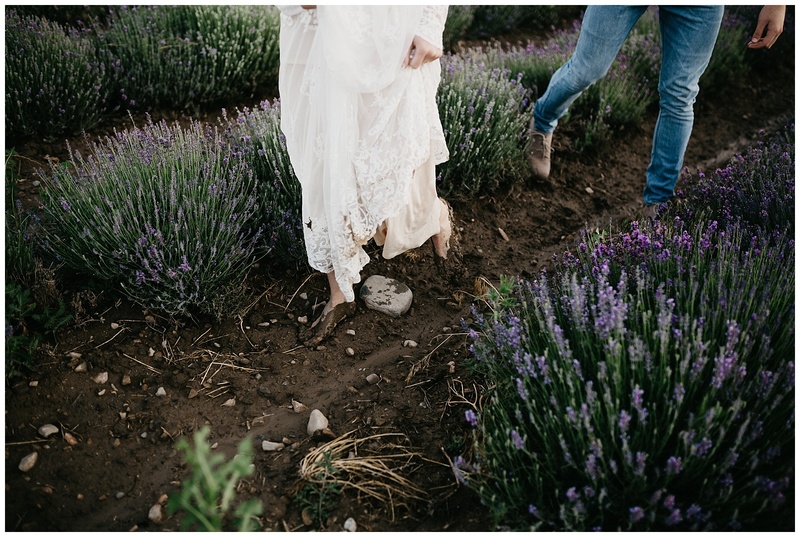 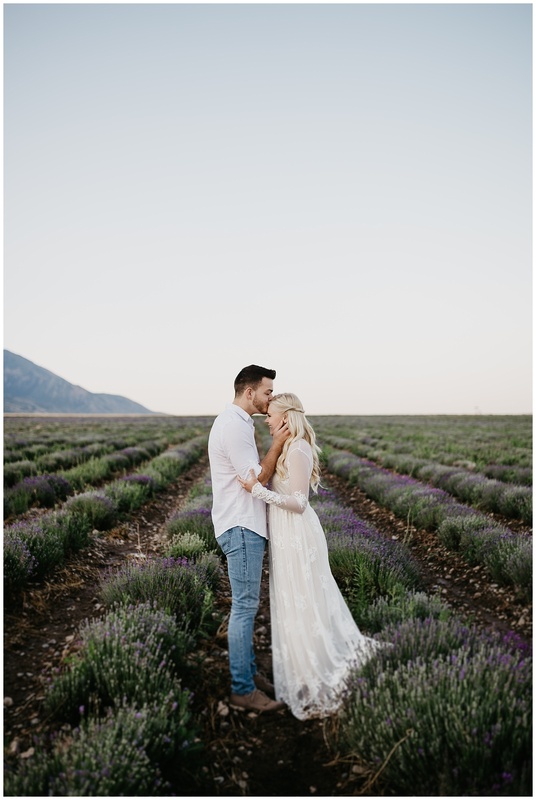 Kenzie and Trevor are tying the knot today, so to celebrate I’m sharing their dreamy lavender field engagements from earlier this summer! 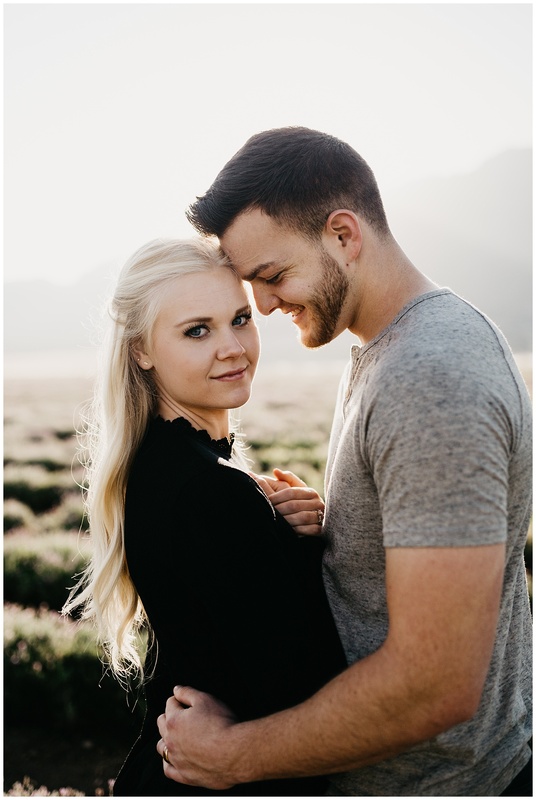 We all woke up at the crack of dawn (special shout out to Kenzie, who woke up earlier than all of us to get ready!) 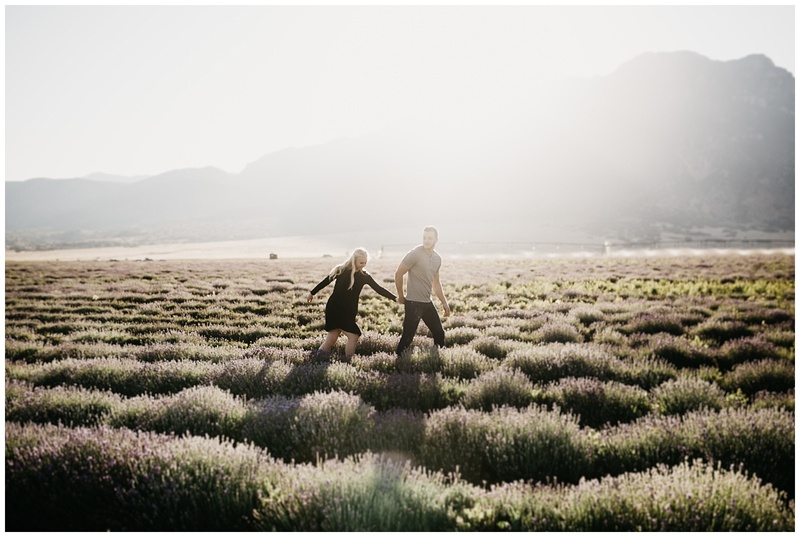 and drove down to Mona for a gorgeous sunrise session at the lavender fields down there. 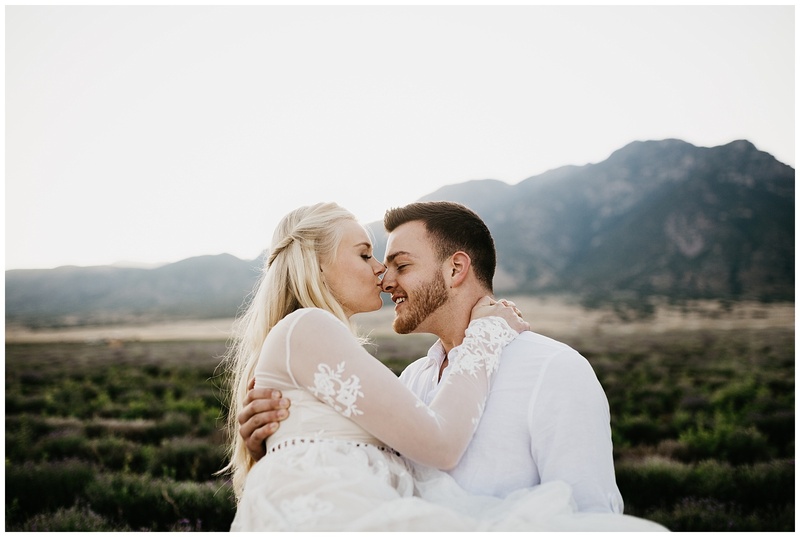 The gorgeous light we had was totally worth the early wake-up call! 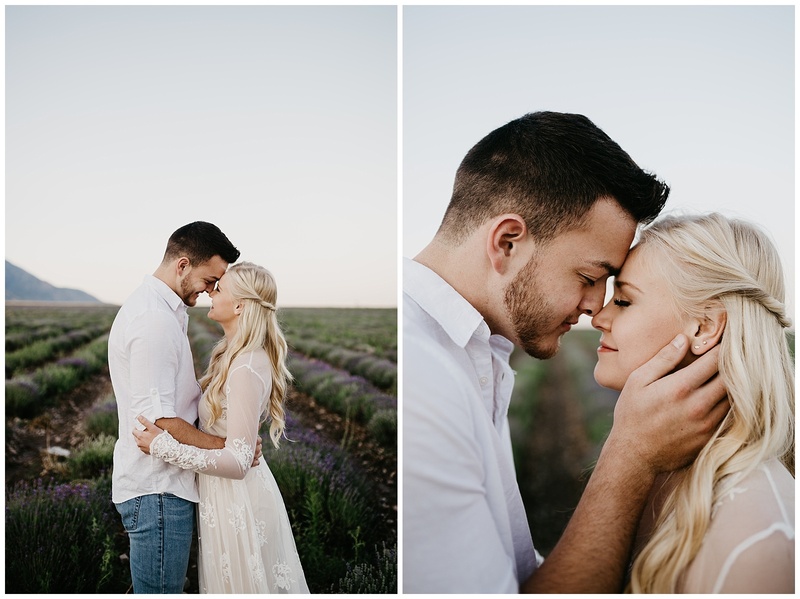 Turns out that the farm left their sprinklers on overnight however, so we were all greeted and endured a lavender field full of the thickest brown mud I’ve ever seen in my life! 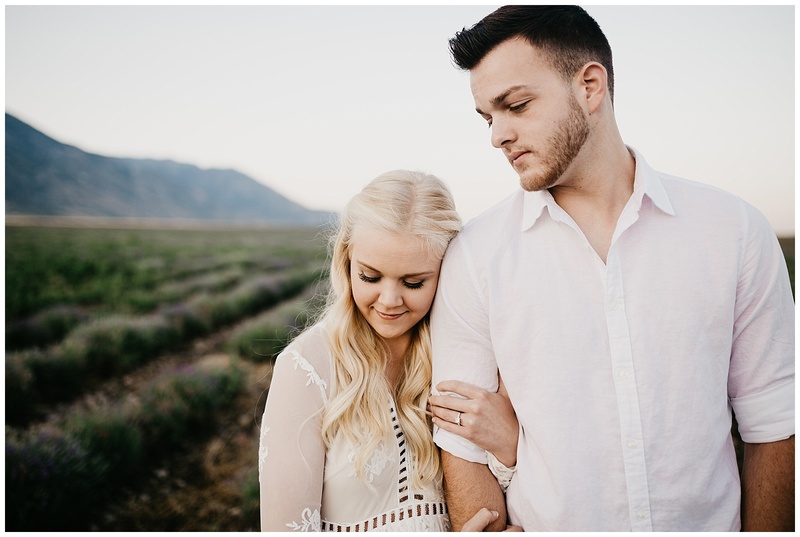 Kenzie and Trevor were total troopers- Kenzie even casually took off her shoes and braved the whole session barefoot! 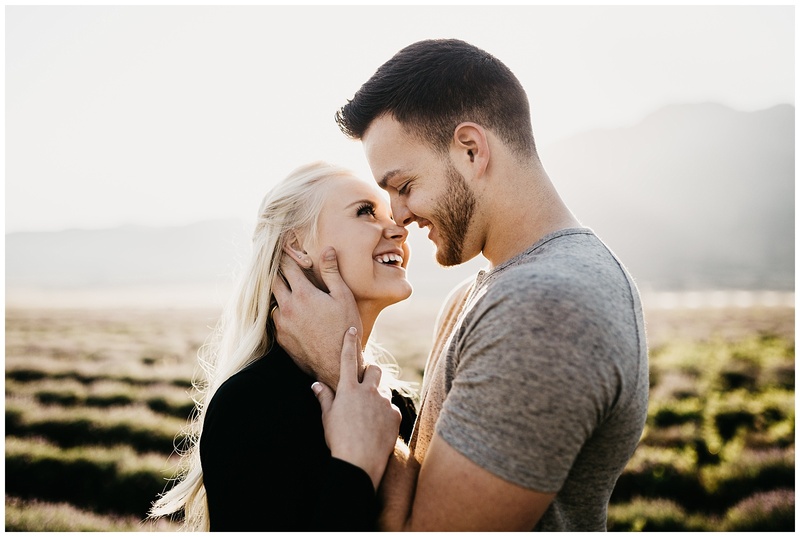 I had so much fun with these two and can’t wait to celebrate with them later today! 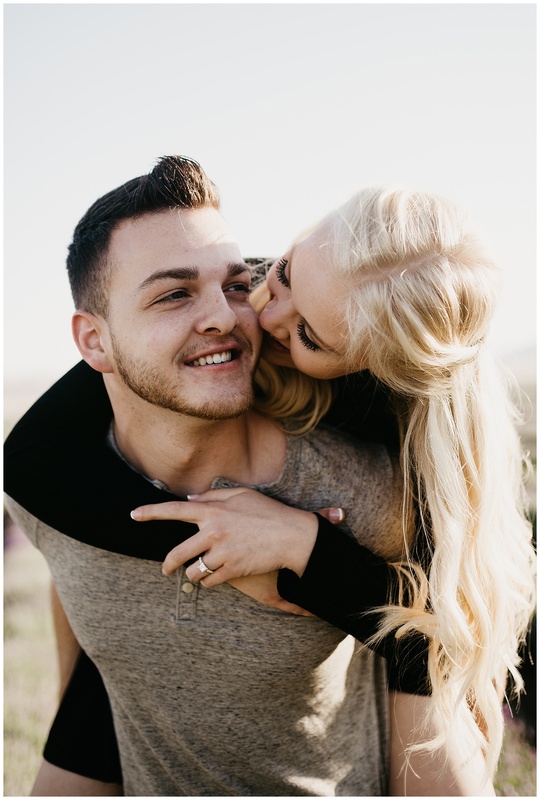 Congrats Trevor and Kenzie! 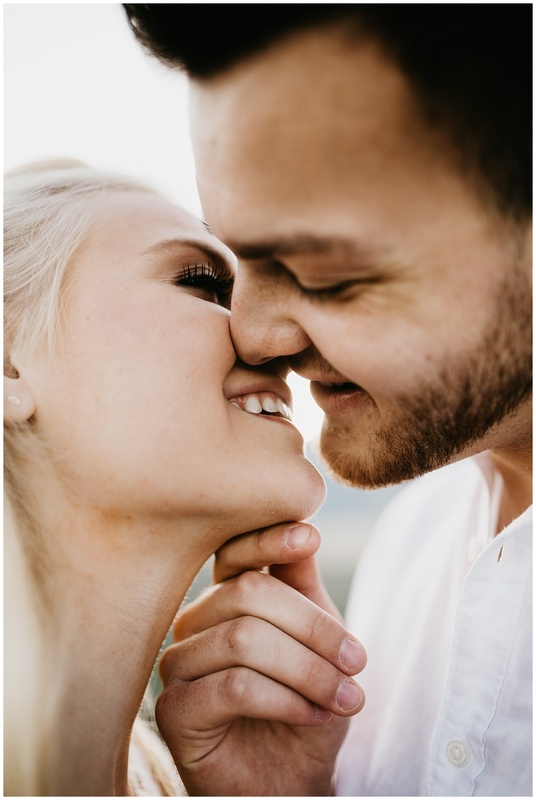 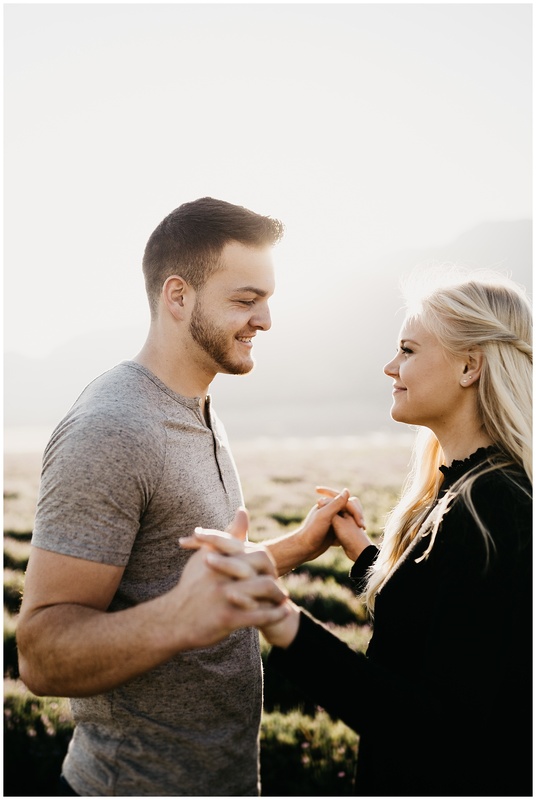 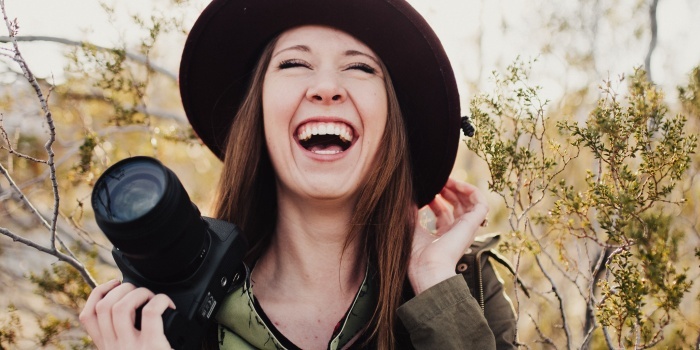 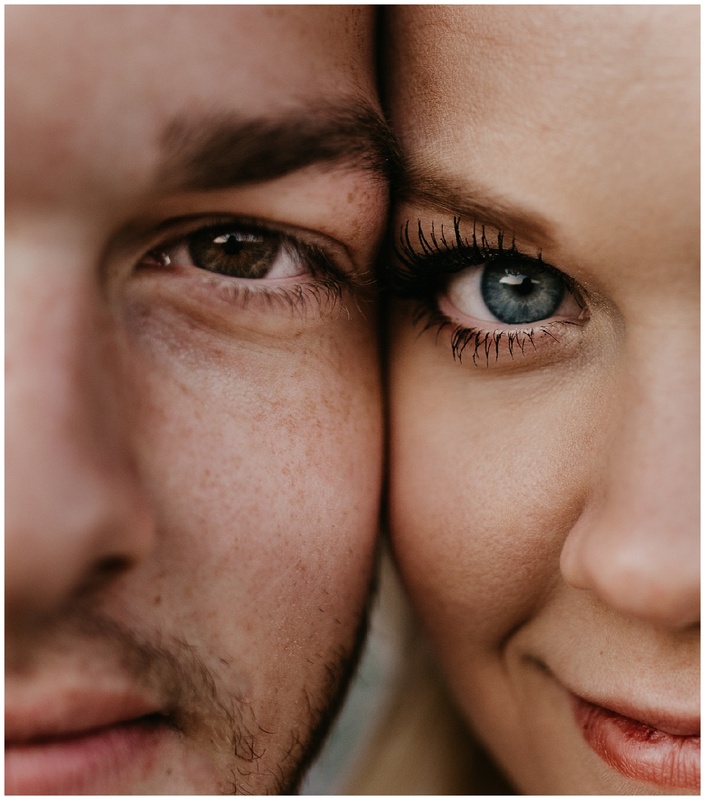 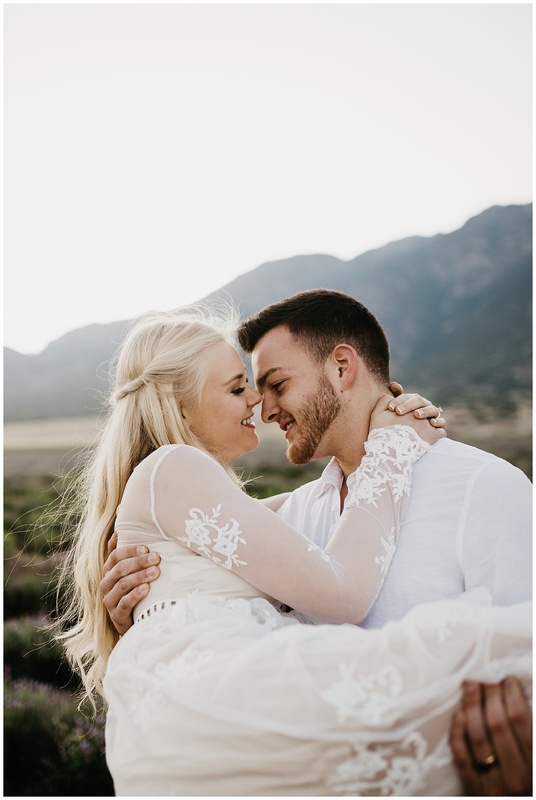 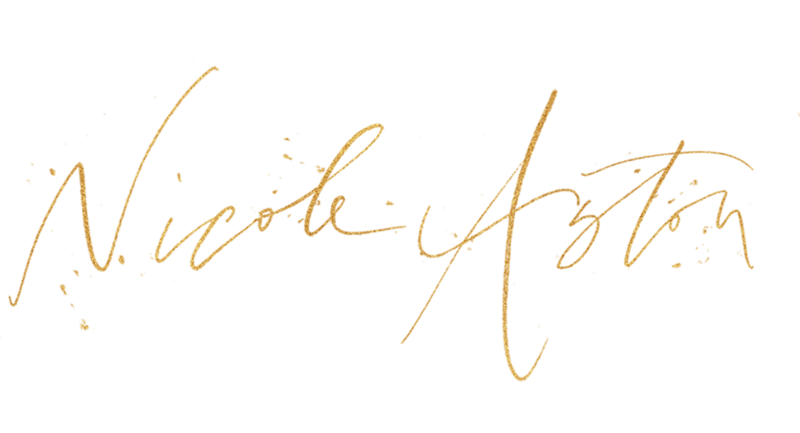 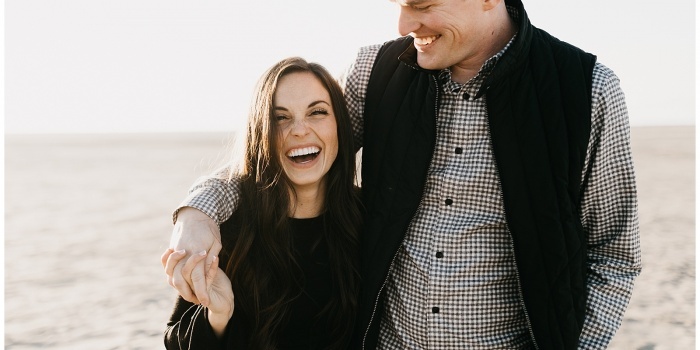 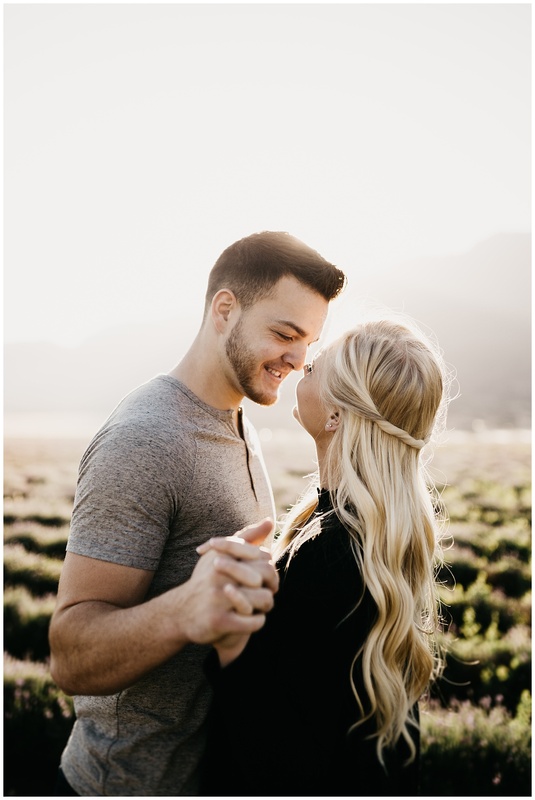 I’d love to chat more about your wedding day plans!